Assigning due dates to tasks and raising alerts when overdue. How to set up interruptive timers? How to set up non-interruptive timers? 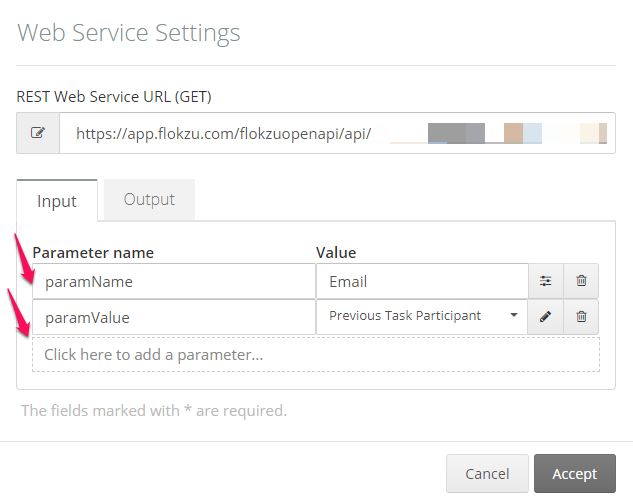 In Flokzu you can assign tasks to different users through Web Service. This feature has many different uses. 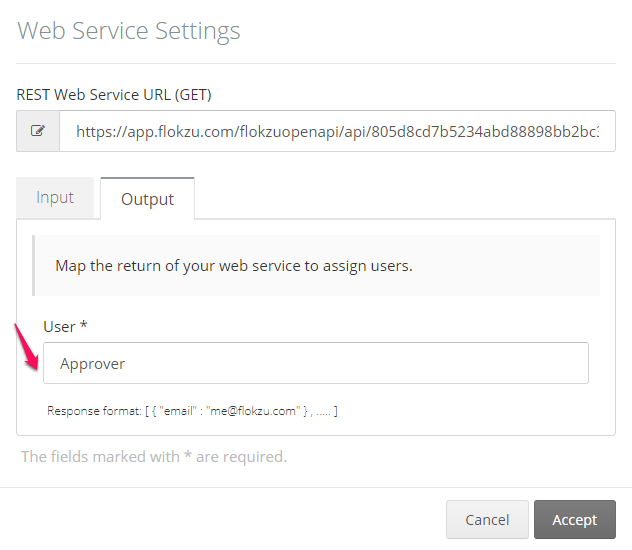 In this post we will discuss how to assign tasks to different approvers through Web Service. Let&apos;s imagine that each user has an approver that needs to check the information entered by the user. In this case, it wouldn&apos;t be useful to have the &apos;Approval&apos; task assigned to a generic Approvers role. Create a database with two columns: Email and Approver. Add an approval task to your workflow. In the task assignation, select the “Web Service” special user. ApiKey should be replaced by the Api Key that has been generated for your organization. dbase should be replaced by the exact name of your database, taking into account capital and lowercase letters, as well as special characters. In this example, we will replace it by “Hierarchy Database-Credits Approval”. Input: the name of the parameters should always be "paramName" and "paramValue". The value of paramName should be the name of the column from the database where the email of the employee is stored (in this example, “Email”). The value of paramValue is the email of the employee. 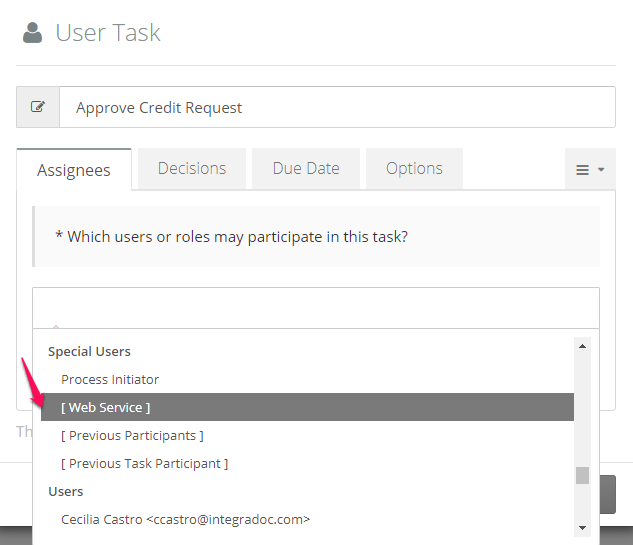 You can select Previous Task Participant, Process Initiator (in which case the process shouldn&apos;t have been launched through a Public Form) or even a form field. Output: The User field should contain the column name corresponding to the approvers in your database. In this example, the “Approver” column. 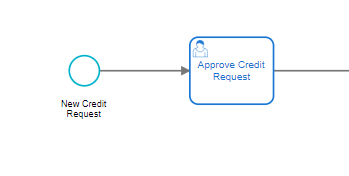 The result will be that each time one of your users enters a Credit Request, the approval task will be assigned to the approver corresponding to the particular user. In this way, the assignation will be dynamic, as opposed to a manual assignation.